Capture your memories in rockin’ retro style with this sweet square format film. 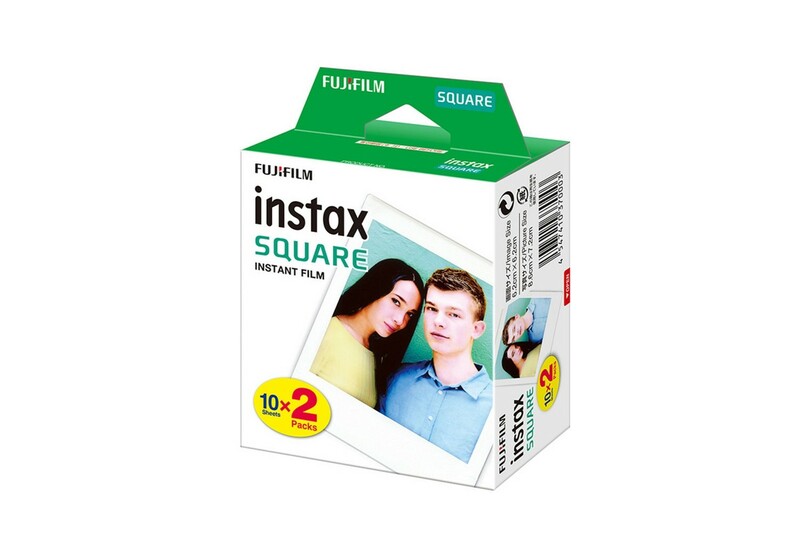 This bumper pack of Fujifilm Instax Square Film gives you 20 frames to fill with vivid colors. Watch your shots develop in your hands in seconds! 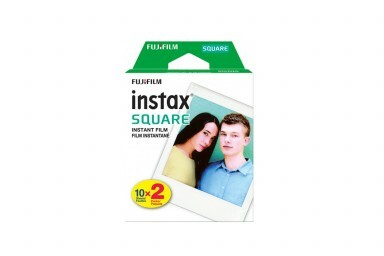 This instant film is perfect for the Lomo’Instant Square Glass Cameras.